They had a very successful Free Comic Book Day. 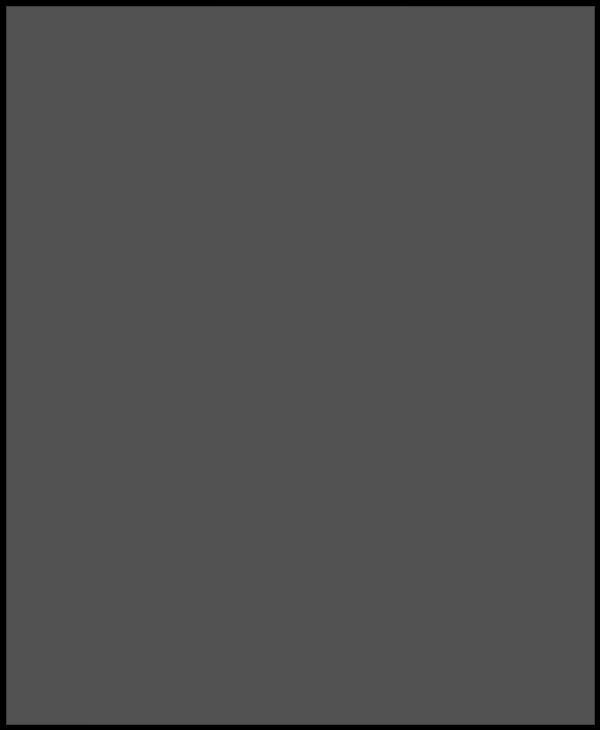 Fantagraphics originally published Love And Rockets in the eighties as an ongoing not-monthly magazine, the schedule of which became more erratic, before moving to separate mini-series and graphic novels. But in September, it is becoming a monthly comic book, in the standard US comic book size. Volume 4 of Love And Rockets begins in September with #1. And then #2 in October. UPDATE: Looks like it’s a Diamond/Fantagraphics error… not monthly… maybe 3 times a year? Yes, I know the cover says vol 5 and July. It will probably change before print. The comic book event of 2016! 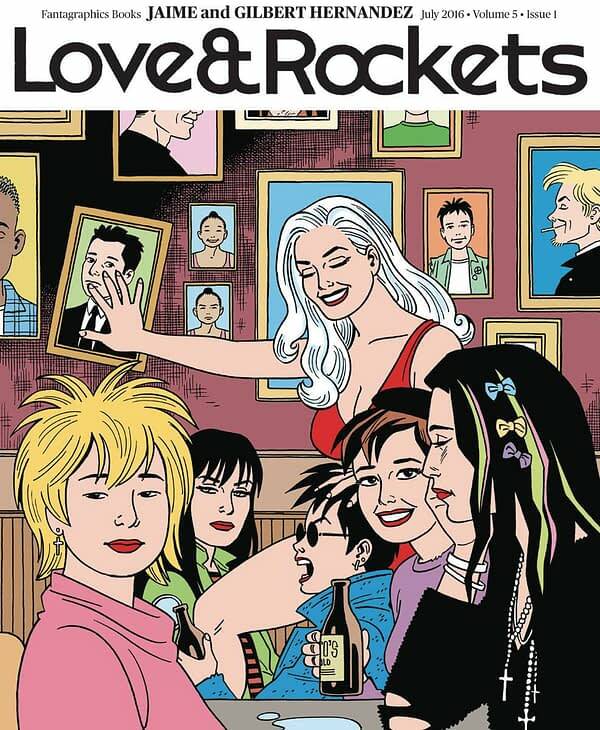 Love and Rockets is back as an all-new, ongoing comic book series (Vol. IV for those keeping track at home)! On Jaime’s side: What do you do when none of your old punk friends want to be punk any more? And just who does the evil Princess Animus think she is? (Hint: She doesn’t know, she has amnesia.) On Gilbert’s side: Family drama takes center stage when a Fritz discovers a grandchild she didn’t know existed! Old fans and new fans are sure to enjoy the most diverse cast of characters in comics, including Maggie, Hopey, Pipo, Fritz, Tonta, Baby, and many more! Plus other surprises! Grrrowl! Ch-Ch-Changes – DC Rebirth Twice Monthly Schedule Beginning To Bite?